Are you trying to figure out how to change a WordPress theme? The actual process for switching WordPress themes is fairly simple – but there are some additional steps that you should take to ensure that the process goes smoothly. 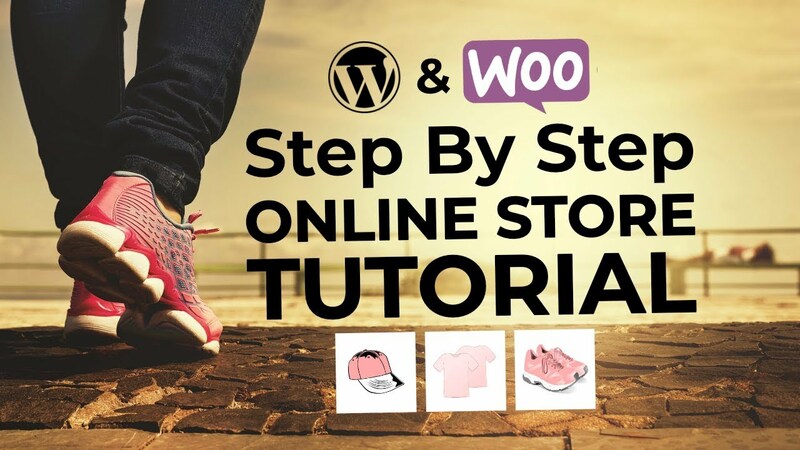 To help with that, I’ll give you a beginner-friendly tutorial on the best way to change WordPress themes while preserving your site’s existing content and functionality. But before I get to the tutorial, let me start with a quick discussion about what happens to your content when you switch WordPress themes. Will you lose any content if you change WordPress themes? Before I get into how to change a WordPress theme, I think it’s important to quickly highlight what happens to your existing content when you change themes. Your posts and pages. Nothing bad will happen to your posts and pages when you switch themes. Any core WordPress settings. For example, if you’re using a static homepage, that will stay the same even after you switch WordPress themes. Any plugins that you’re using. As long as they aren’t tied to your current theme, these plugins should continue to function normally. Basic site information. Your site name and description will stay the same. Theme-specific shortcodes. If you’re using shortcodes that came with your theme (rather than a standalone shortcode plugin), those shortcodes will cease to function once you change themes. 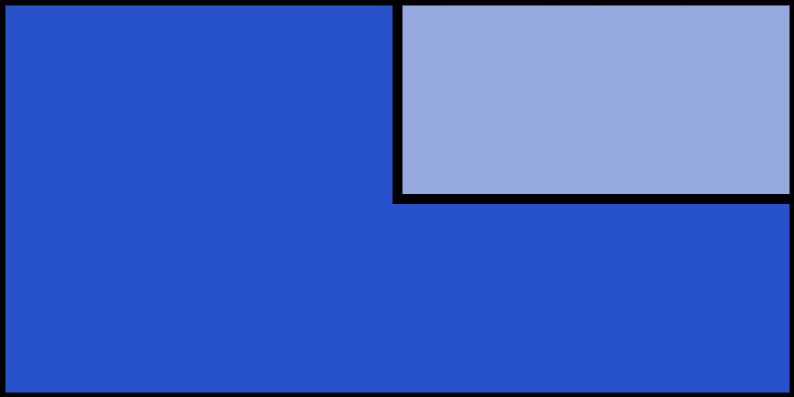 A theme-specific homepage. Some themes, like our Hestia and Zerif themes, come with special homepage sections that function outside the normal WordPress page system in order to offer more flexibility. If you use such a theme, your custom homepage will disappear when you change themes. Themes-specific widgets. Like shortcodes, some themes come bundled with custom widgets. If you’re using such widgets, they will cease to function when you change themes. Additionally, you may need to reconfigure your existing menus and widget areas – but you won’t actually “lose” any functionality with them. In a nutshell, the vast majority of your content will come through unscathed when you switch WordPress themes. But if you’re using any functionality that’s unique to your theme, rather than part of a plugin or the core WordPress software, you will probably lose those things when changing themes. 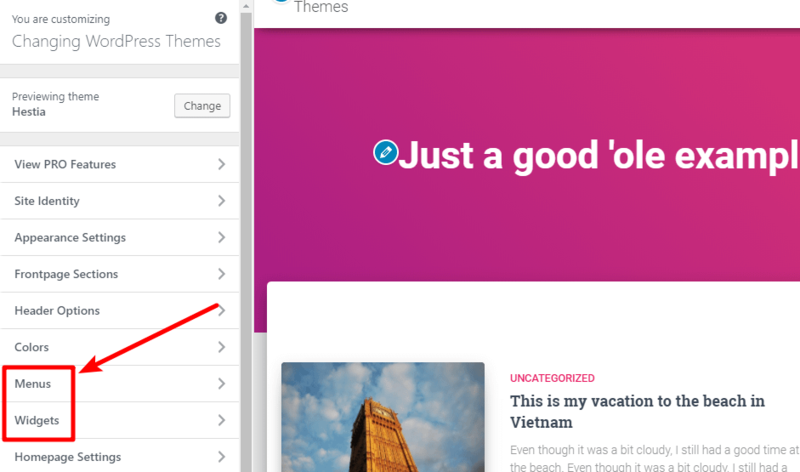 In this section, I’m going to focus entirely on the “how” part of how to change a WordPress theme. But we’ve also already written a post with some steps to take before changing your WordPress theme. Once you have a backup (at a minimum), you’re ready to move on. 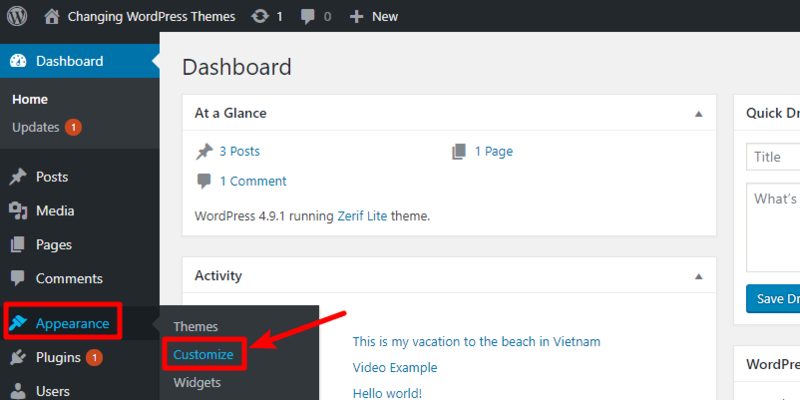 To get started, you need to install the new WordPress theme that you want to use. Once you install your new theme, don’t click the activate button yet, though. The WordPress Customizer has a helpful feature that lets you play around with your new theme on a live preview of your site before making it active. You can see that, on my example site, WordPress was actually able to correctly sync up the existing menus and widgets with the new theme. Hopefully the same happens to you! Assuming your new theme makes use of the WordPress Customizer, you can also make other tweaks. And you can also click through your site to see how other pages look. For example, if you click on a blog post, WordPress will load that blog post using the preview of your new theme. And that’s it! You just learned how to change a WordPress theme. 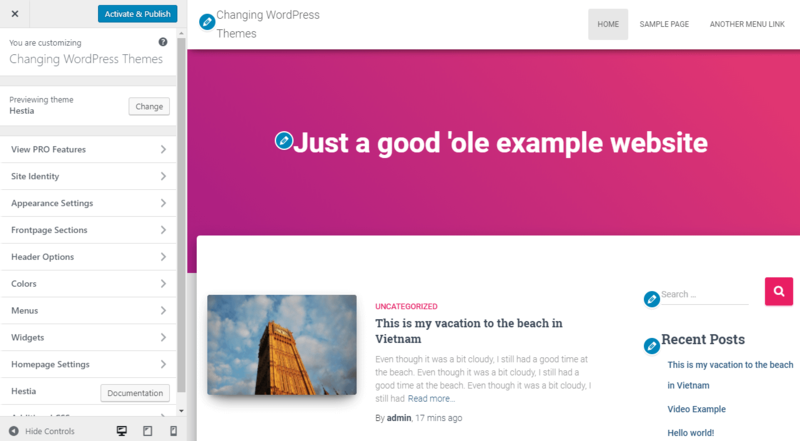 Most people will want to switch themes at some point in their time with WordPress, so learning how to change a WordPress theme is something that every WordPress user should know. 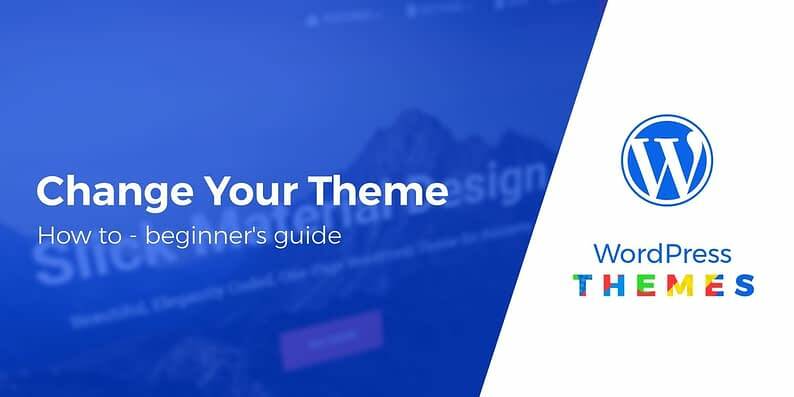 While the actual process itself is simple, doing it the right way helps ensure that you don’t just switch themes, but also that your site functions just as well with your new theme as it did with your old theme. If you have any other questions about how to change a WordPress theme, leave a comment and we’ll do our best to help out!